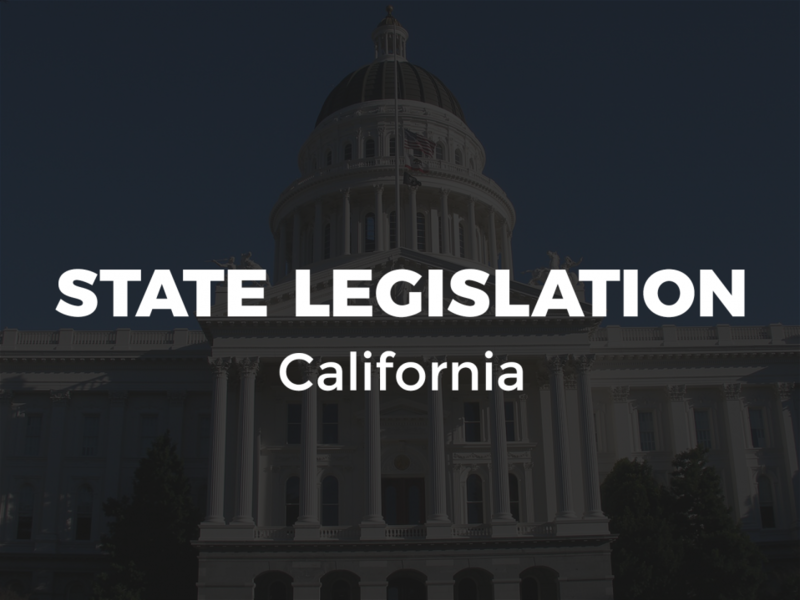 Sacramento, CA—On behalf of its constituents in California, American Atheists has submitted testimony in support of AB 2943, a bill that would protect Californians from unfair business practices related to the dangerous practice of “conversion therapy,” a typically religious-based attempt to change one’s sexual orientation, gender identity, or gender expression. Conversion therapy is a practice, sometimes performed by licensed mental health providers, that seeks to change an individual’s sexual orientation or gender identity or expression. These practices are based on long-discredited beliefs including that being LGBTQ is a mental illness that needs to be cured. Conversion therapy has been soundly rejected as not only ineffective but actively harmful. The proposed bill complements existing professional standards for state-licensed mental health providers which clarify that conversion therapy is not an acceptable professional practice when applied to young people under age 18. This bill would give explicit protection to consumers from the misleading practices of providers who offer conversion therapy by prohibiting “advertising, offering to engage in, or engaging in sexual orientation change efforts with an individual” in relation to sale of services and business transactions. While there is no credible evidence that conversion therapy can change a person’s sexual orientation or gender identity or expression, it is clear that conversion therapy poses devastating health risks for LGBTQ young people. These dangerous practices can lead to depression, decreased self-esteem, substance abuse, homelessness, and even suicidal behavior, and for this reason the nation’s leading mental health organizations have criticized them. Unfortunately, professional rules have not kept up with this widespread understanding, and some licensed mental health providers continue to engage in conversion therapy, often justifying these dangerous practices based on their religious beliefs. Researchers estimate that 20,000 LGBTQ youth ages 13-17 will receive conversion therapy from a licensed mental health professional before the age of 18. While this bill addresses conversion therapy at the hands of state-licensed mental health providers, it does not address the issue of conversion therapy performed by unlicensed religious organizations. Researchers also estimate that 57,000 such LGBTQ youth will receive conversion therapy from a religious or spiritual advisor before age 18. Although this bill does not address conversion therapy practiced by unlicensed religious organizations, American Atheists condemns those practices as well. No young person should be subject to abuse or mistreatment based on the religious beliefs of their caretakers.